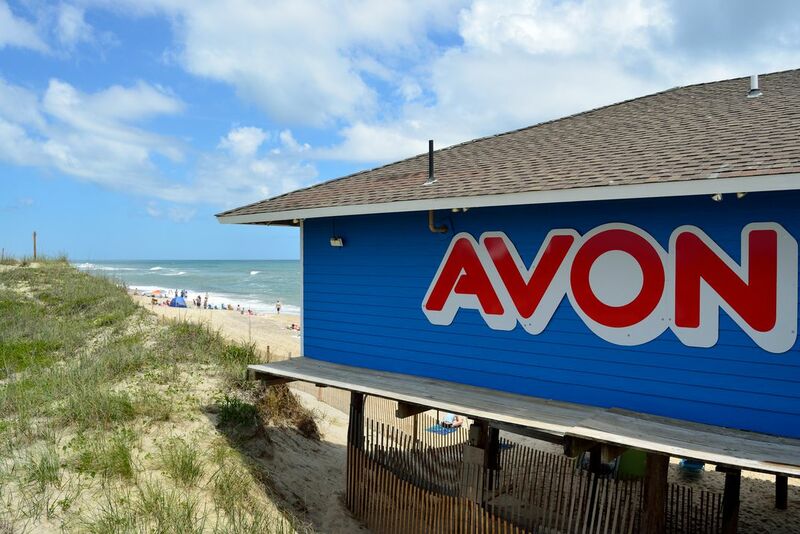 The fishing pier in Avon NC has a building with the words AVON PIER displayed prominently. Framing the shot with half the building and the dune/beach gave me a picture to remember one of my favorite spots. Date Uploaded: Nov. 30, 2016, 3:08 p.m.